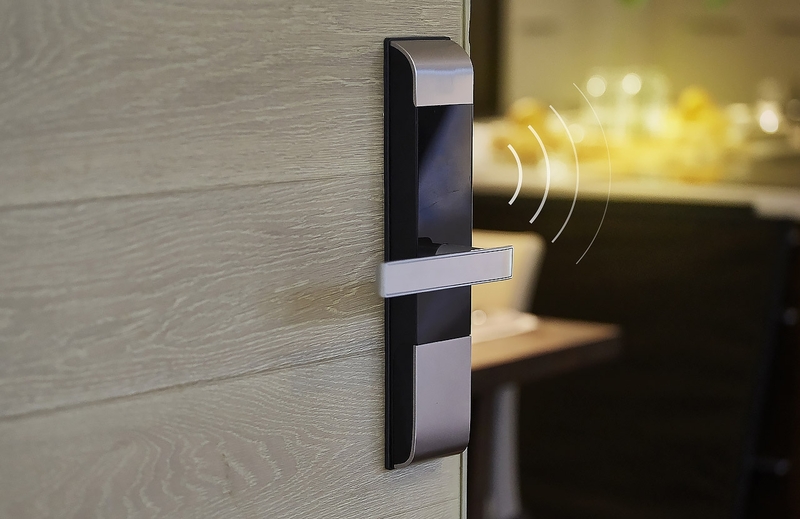 With the Smart Door Lock, it will warn if you didn't close the door. You can also get the information promptly if someone is trying to pried open the lock. 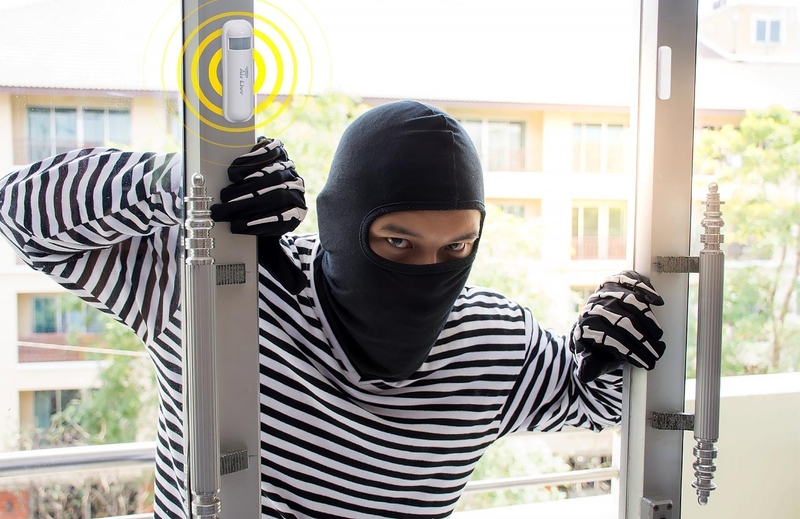 Worry a thief enters your home? You can put the 3 in 1 Sensor and its accessory on the two side of window, then it will triggered once the window is opened. 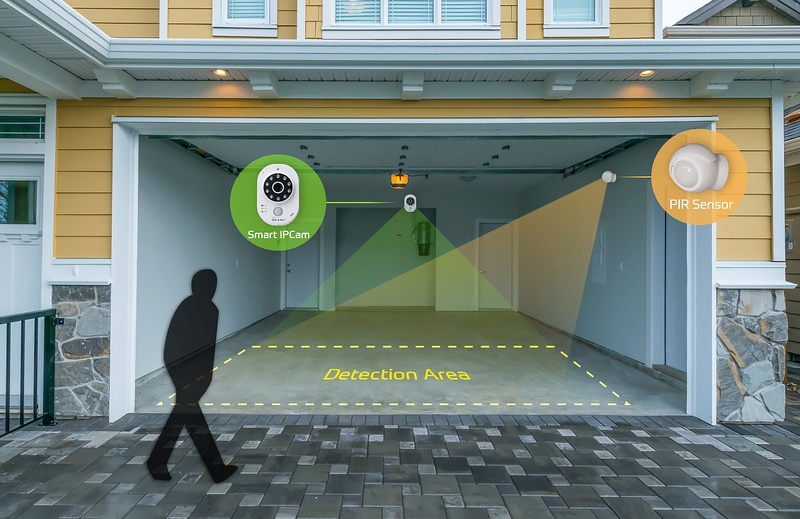 If you put the PIR Sensor and Smart Cube IPCam nearby the garage door then you can know what time your family member came back, or an unexpected door open is happening. All of above emergency can turn on the Gateway's siren as warning. 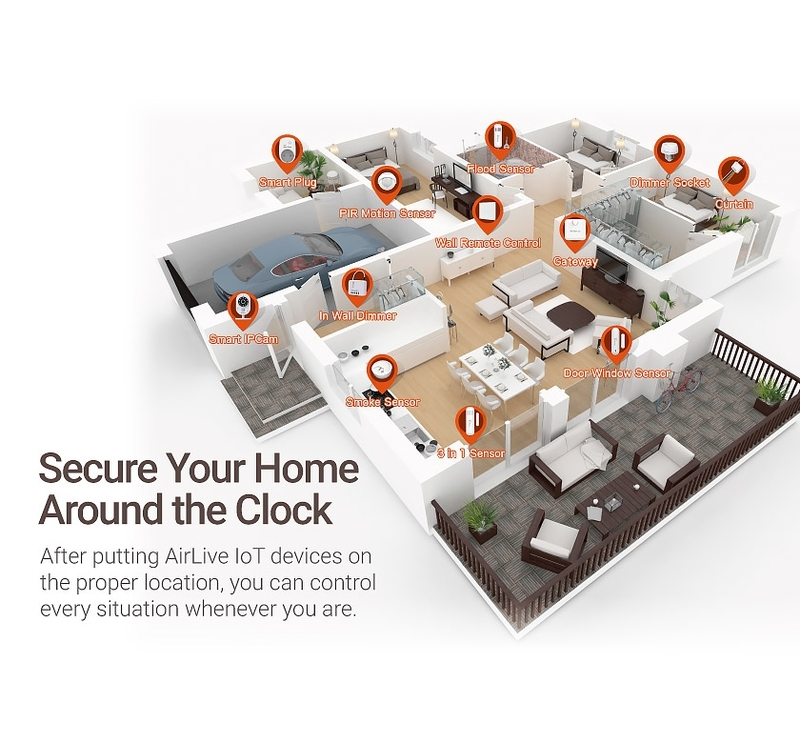 Every sensors can be connected to a same Gateway, then it will alarm instantly no matter which device is triggered. 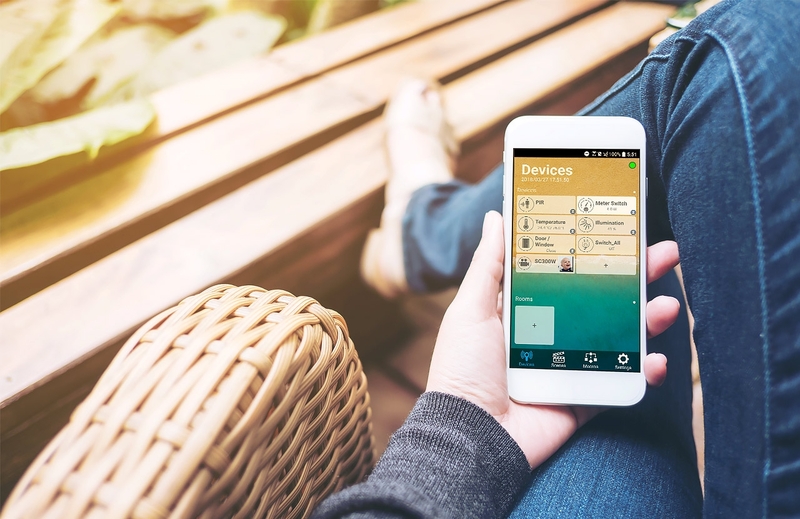 Once any sensor inside your home is triggered, you can always receive a push notification immediately even when you close the "Home Security Alarm." 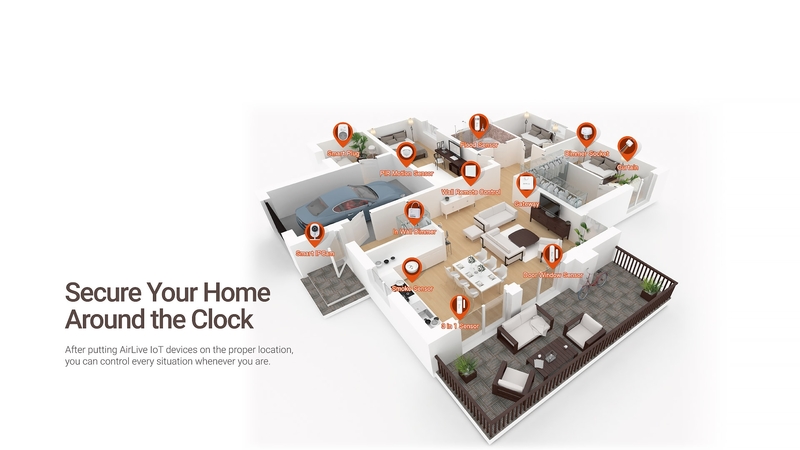 So you can know what is going on and use the Smart Cube IPCam to check the situation clearly. 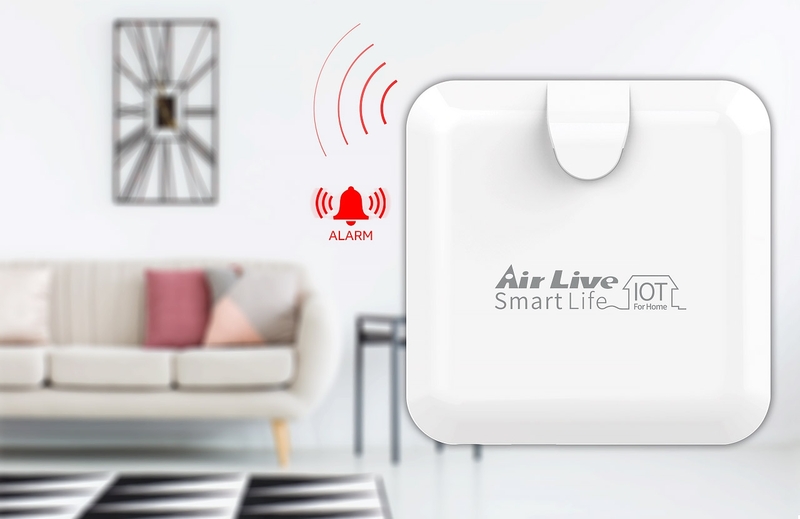 Despite above situations, AirLive also can support to handle other unexpected events such as a lack of water, device short-circuits or when something is burned. 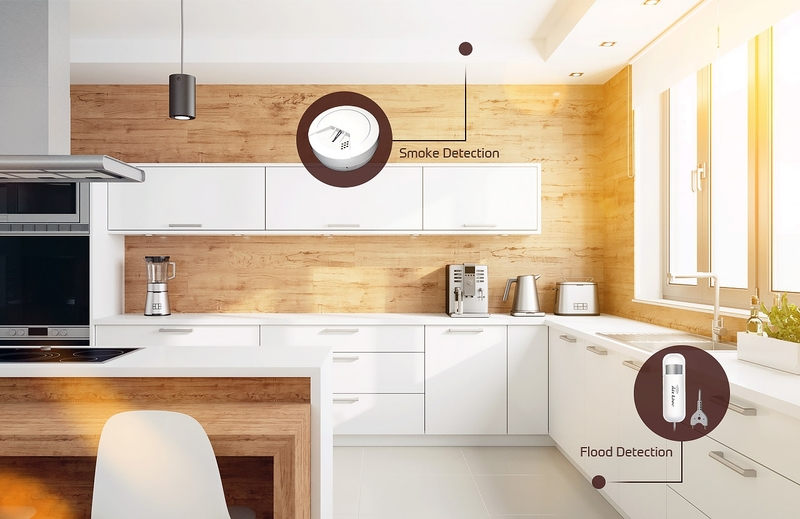 Our Flood Sensor and Smoke Sensor can help you to handle the accident instantly thus reduce your damages.